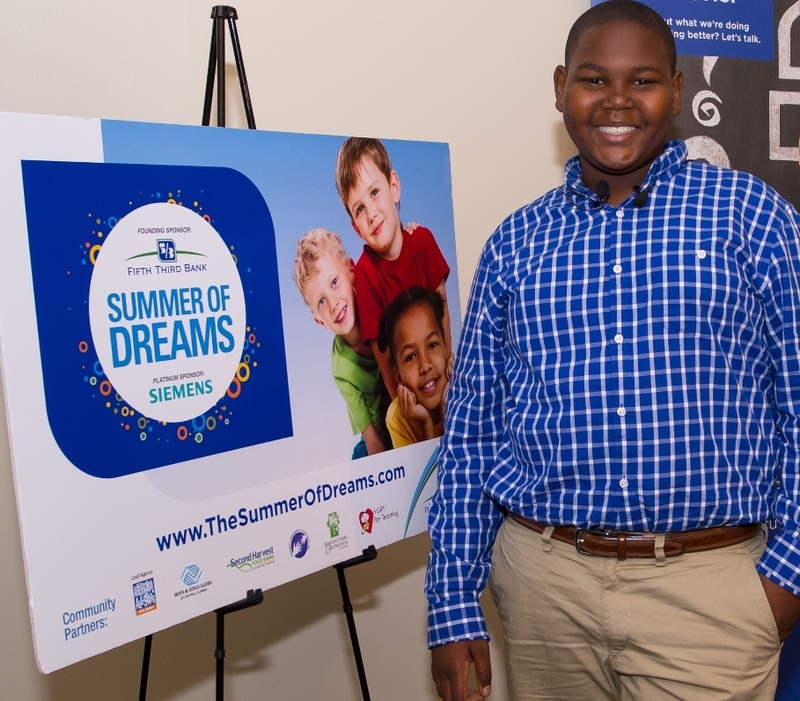 Kudos to Fifth Third Bank for continuing this year its Summer of Dreams – a 10-week summer program that provides students with meals, academic enrichment, mentoring and school supplies, as well as financial counseling. Launched in 2011, the program has served more than 4,000 homeless children in Orange, Seminole and Osceola counties – with the help of several public and private partners. Nearly 1,500 homeless students in the tri-county area participated in Summer of Dreams in 2013, and the goal is to see that number increase this year, officials say. Community partners in this effort include: the Orlando After School All Stars, Boys and Girls Club of Central Florida, Second Harvest Food Bank and A Gift for Teaching. Along with Fifth Third Bank, Siemens and the City of Orlando have stepped up to provide financial support. But anyone can get involved by dropping off contributions at any Fifth Third Bank location in Central Florida. To learn more about the program, click on: http://www.TheSummerofDreams.com.